'Murrup Laarr' (Ancestral Stones) is a new public sculpture by Wadawurrung artist Deanne Gilson. The work is a circle of large stones with ceramic works acting as holders of memory, knowledge, country and spirit. The hut at the centre holds handprints of generations of Deanne's family. 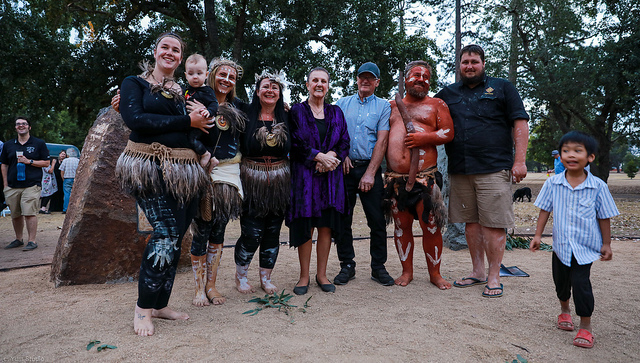 "Creating Murrup Laarr (Ancestral Stones) at this time has placed Aboriginal people and practices back on Country and created a place to tell our stories. I am very honoured to have had this opportunity. 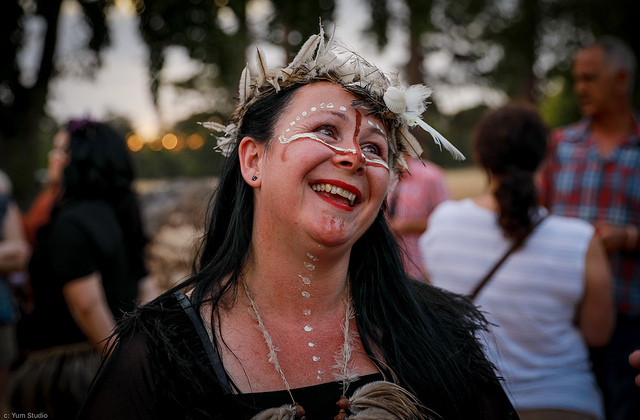 An Aboriginal stone circle existed in Ballarat per-colonisation; by putting back what has been lost I pay homage to my ancestors, past, present and emerging." I felt honoured to capture this beautiful work. Film & Foto by Erin M McCuskey Yum Studio.